Our company is a leader in the design, manufacturing, and commissioning of industrial control systems. We specialize in designing and building turn-key control systems for a wide array of industries. Coritech Services designs and builds custom industrial control systems utilizing leading manufacturers of programmable automation controllers (PAC), Human-Machine Interfaces (HMI) and Supervisory Control and Data Acquisition (SCADA) software. 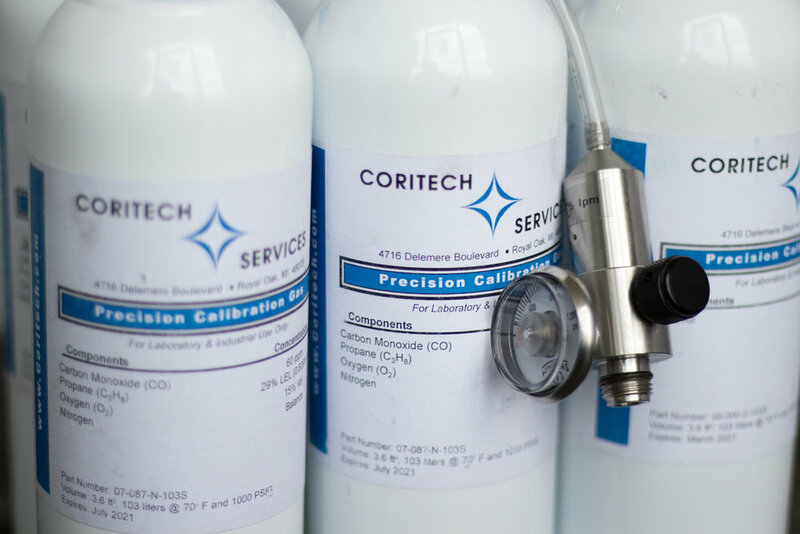 Coritech also specializes in gas detection and safety systems along with gas calibration services. We are committed to offering our clients unrivaled gas detection and safety system services. Coritech Services is based in Royal Oak, Michigan and has provided our clients custom engineered solutions for a variety of industries that require electrical control systems for over 20 years. 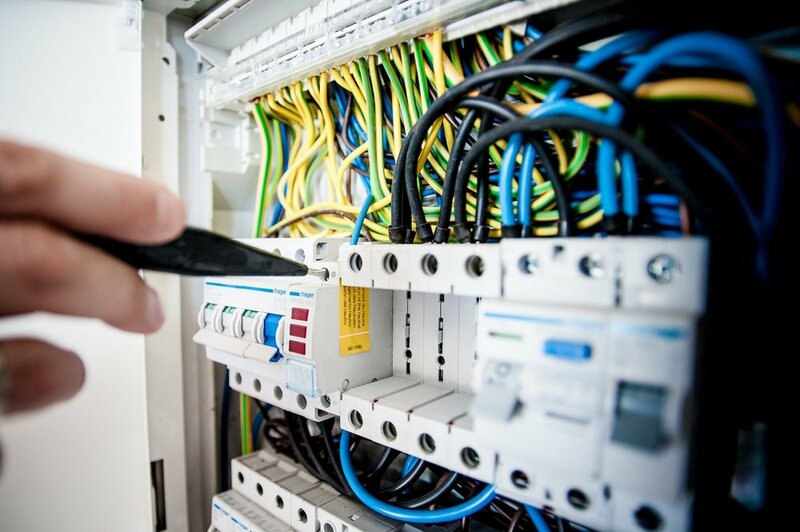 We provide custom engineered solutions for a variety of applications and industries that require electrical control systems to meet unique process requirements or demonstrate viability of prototyping and early technology concepts. Our customers include many research and development organizations in the private sector as well as the US Department of Defense and the US Department of Energy.